Ensuring you specify the correct humidification system largely depends on being able to extract the right information from the end-user on how the system will be employed. However, it’s difficult to build-up enough experience to know the right questions to ask when projects involving humidifiers don’t occur that frequently in a HVAC consultant’s career. Following this basic guide should stand you in good stead and help you avoid the most common specification errors we come across as the world's leading humidifier supplier and installer. 1 - What level of humidity is required and what level of fluctuation is acceptable? Different applications will require different levels of humidity control. The most common application for a HVAC consultant will be the office environment’s requirement of between 40-60%rH (relative humidity). At this level people are comfortable and static build-up is reduced. Many manufacturing industries will require a more specific level of humidity control. For instance printers need to control humidity to a tighter 50-60%rH. Textile manufacturers will need a higher 65-75%rH. An ideal museum environment is between 45-55%rH but with daily fluctuations being limited to ±3%rH to safeguard valuable exhibits. Some pharmaceutical applications need an even tighter ±2%rH to prevent product wastage. If an application requires tight control of humidity then the humidifier selection will be restricted to systems that give very fast responses to a drop or increase in humidity, like resistive steam or spray units. Water treatment may also be required to improve the consistency of performance. 2 – How long will the humidifier be running for and when can it be shut down? If a humidification system is going to be used 24/7 then the number and type of humidifiers will need to reflect this. A critical system that needs to be constantly delivering a certain level of humidity must include run and standby humidifiers as every humidifier in the world needs to be shut down occasionally for maintenance. 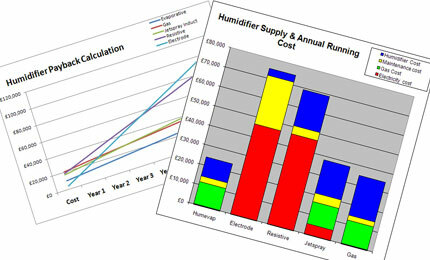 Running costs vary widely with different types of humidifiers. Some steam systems can use 150 times more energy than an efficient evaporative humidifier and require six times more to be spent on them in servicing and spare parts. The initial purchase cost is a lot less for the steam system but an error in the initial product selection can cost the client (and the environment) dearly over the life of the unit. Consideration should also be given to the advantages of using some evaporative humidifiers to reduce the running costs associated with the building’s cooling system. Some in-duct evaporative humidifiers, such as the Condair ME, can provide up to 12°C of adiabatic cooling to an AHU system. This can reduce the running costs associated with DX chillers and reduce the building’s overall carbon footprint. 4 – What types and how much energy is available? This is a critical question as it’s not unheard of for contractors to arrive on site to install equipment only to find out that the amount of electricity required to run a humidification system is not available. For really large duties, the energy requirements of using an electrical system can become prohibitive and either evaporative, spray or gas humidifiers may be a more viable option for the end-user. 5 – What quality water is being used and what level of maintenance is acceptable? Water quality and maintenance are intrinsically linked when dealing with humidifiers as a poor water quality inevitably leads to a higher servicing requirement. The minerals left behind in the humidifier when the water is either boiled or evaporated into an atmosphere need to be dealt with. If the water has a high mineral content but a high level of maintenance is unacceptable, water treatment should also be specified. This can take the form of reverse osmosis filters and water softeners to help improve the quality of the water and reduce the level and frequency of servicing. 6 – What evaporation distance is required? For humidifiers providing moisture to ducts or AHU systems, the humidifier must be able to evaporate the moisture into the air stream before it meets physical obstructions, like duct corners, otherwise this will cause condensation. If the available evaporation distance is short, specialist steam lances can be used, which give evaporation in under 60cms, or evaporative humidifiers specified, which provide instant evaporation. 7 – Where are the humidifiers to be situated? If access to the location is restrictive certain humidifiers may be easier to install than others. Also, if a unit is located in an awkward position then servicing may be difficult or sometimes impossible. Doors to the humidifier need to unhindered to gain access to the internal components. Mounting height should also be considered as if the humidifier is too high, routine maintenance may be made more difficult and could require two engineers rather than one to attend site. Although this is a concise list of the some of the most pertinent questions for the selection of humidification equipment, asking them will help you to get a clearer picture of the end-user’s ideal requirements. However, the “ideal” obviously has to be balanced up against the available budget. While trying to reach this balance it is always worthwhile drawing up a matrix of capital cost vs running cost, as budgets are often set without this in mind. 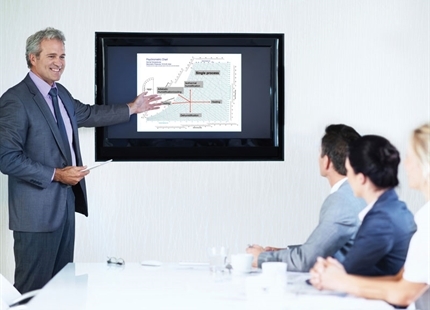 A higher investment in the initial equipment than the proposed budget can often be in the client’s best interests. 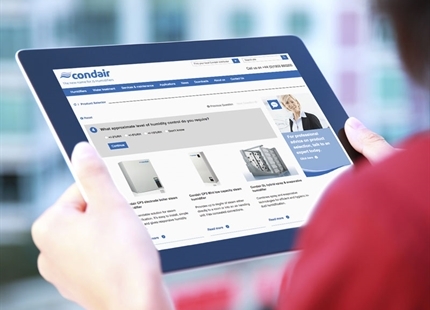 Condair offers specifiers of humidification equipment a free in-house, lunchtime CPD seminar to go over these and many more issues. For more information click here or to book complete and submit the form on the right of this page. 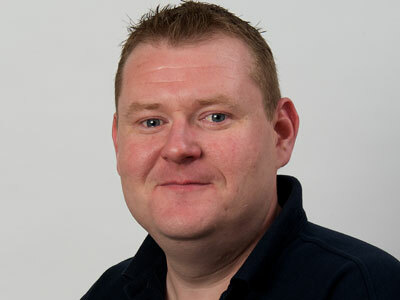 Want expert advice from Dave about specifying humidifiers? Providing expert advice and guidance to consultants specifying humidifier and evaporative cooling systems. 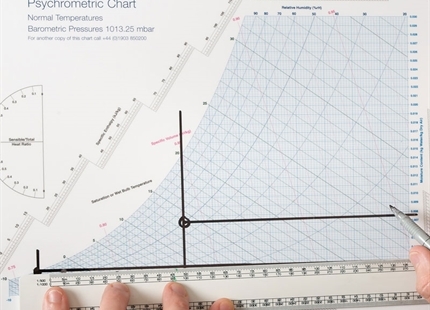 Find out what size humidifier is required on your project with our online psychrometric calculator. 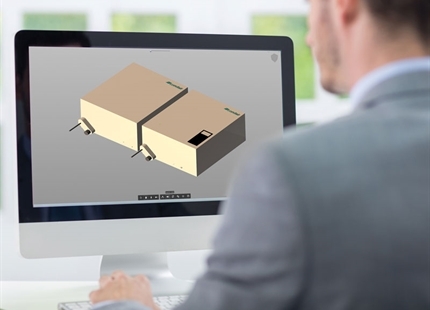 Find out what products are most suitable for your project with our online product selector.